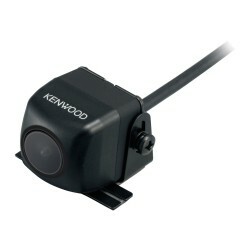 Kenwood DDX-4015BT can you tell me all the kit i will need to make this work in the above car including patch lead if required? You will need the following parts for your Vauxhall Zafira. 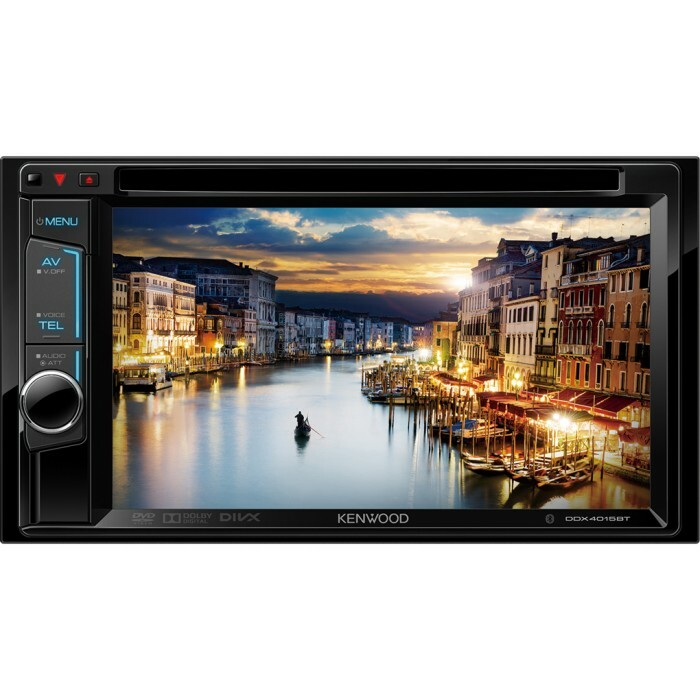 hi there, yes this kenwood unit will fit fine into your astra. you will need the following parts i have listed for you. Hi, Would this fit my 2008 Vauxhall Corsa VXR? This can be installed in your Kia Sorento. You will need the following parts. Model Transit Connect 59 plate - What adapter will this need for my van? thank you! Hi, thank you for your question. 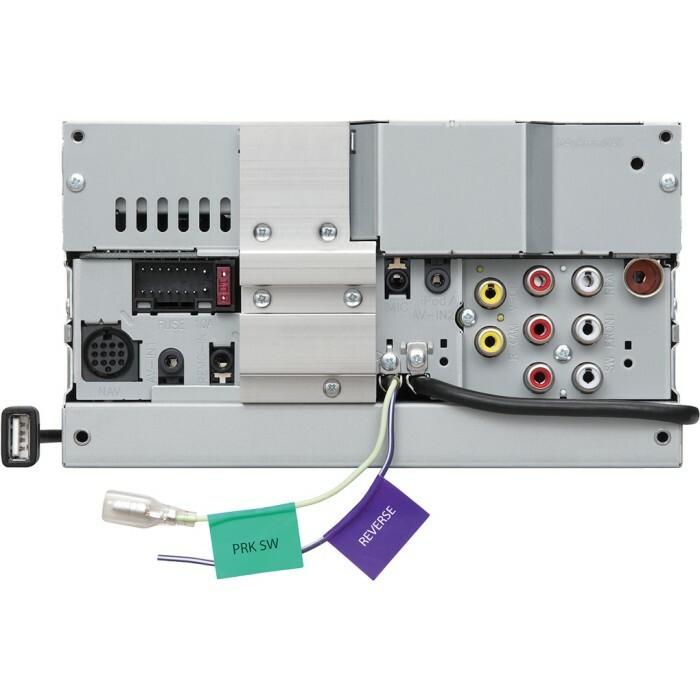 Find below all the parts required to fit DDX-4015BT in your Transit Connect. What is the contents of the box. In the box you will receive 1 unit, 1 110mm cage, 1 finishing trim, Kenwood to ISO harness, instruction manual, Release keys for this unit. I have my car audio not working. Can this replace the original one? We can custom fit a single din head unit into your Saab, please contact your nearest store for further info and installation estimate. I have a VW Golf TDI MK5 '07. 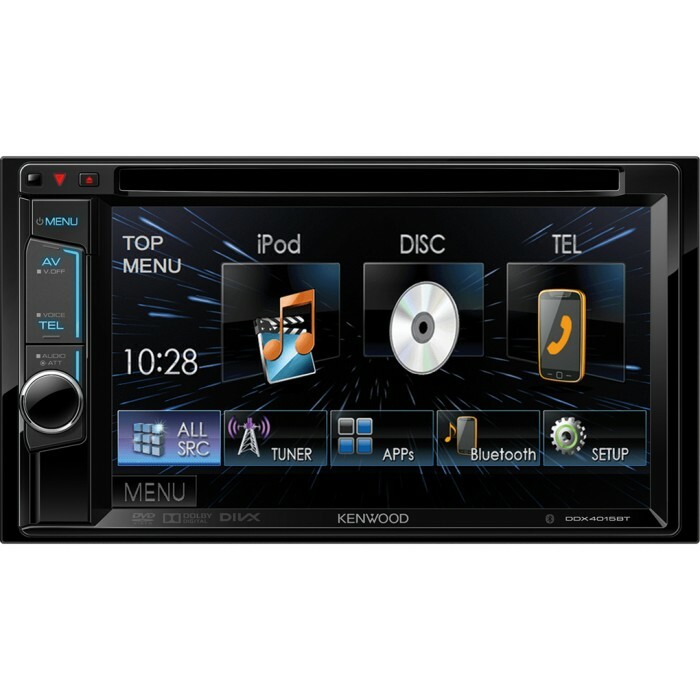 What parts do I need to fit the Kenwood-ddx4015BT in my car? I have steering wheel controls and cluster display. hi would this fit mk5 golf R32? and is it easy to fit into stearing wheel controls etc. 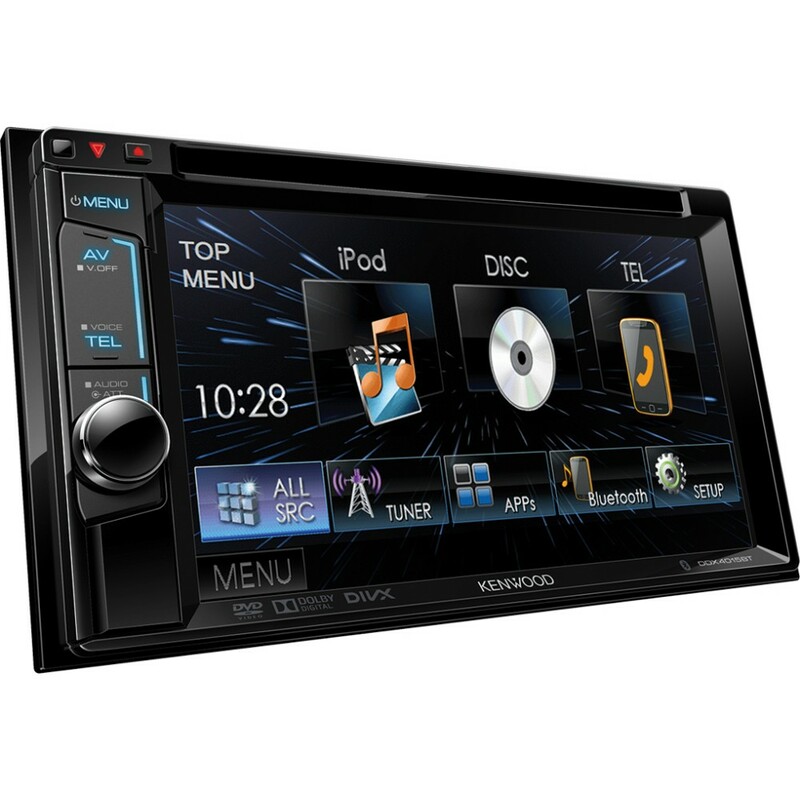 This can be installed in your VW MK5 Golf. You will need the following parts. Steering control interface is also listed below. Hi will this fit my 2003 330ci Clubsport and work with steering wheel controls? If so what's the total cost including fitting? Hi the BMW E46 can take a double din unit however it ain't straight forward the heaters catch at the back of the unit. You would need to modify these in order for the unit to fit. You will need to call your local store for a complete fitting price as this would be a custom instillation. hi there, yes this unit is perfectly able to access steering controls on any vehicle. what you will need is a set of adapter that will let this work. i will list this below. also a better value unit for your to look at. would this fit in my seat ibiza 2008, is this compatible with iphone 5s? can I use my phones apps? This can be installed in your Seat Ibiza. You will need the below listed parts. You can use your iPhone 5 for music only not for apps. To use apps go for the below listed models. Hi could you tell me whether this will fit into sorento 2006 and if extras are required.